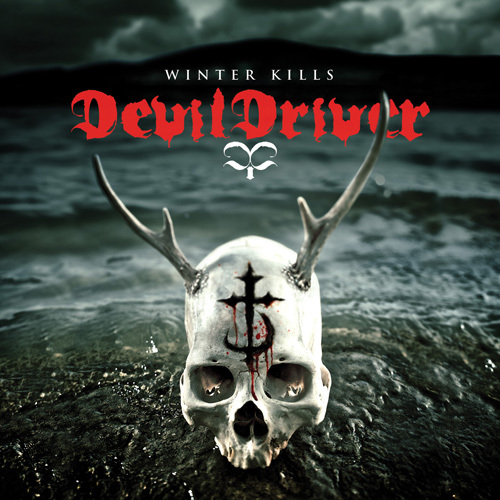 DEVILDRIVER, who recently announced the title of their new album-Winter Kills-will be releasing the new studio album in Japan on August 28 via Metal Blade Japan/Howling Bull Entertainment. The band recorded the album in Florida at Audio Hammer Studios and vocals in Los Angeles, CA at Dez’s home studio with Mark Lewis (The Black Dahlia Murder, Whitechapel, All That Remains) handling production duties. The artwork for Winter Kills features a photograph by Dean Karr with the layout handled by Ryan Clark/Invisible Creature. DEVILDRIVER has worked with Lewis previously on “Beast” and “The Last Kind Words” and producer Mark Lewis’s prolific leadership of the new school of metal has yet again helped DEVILDRIVER deliver another Epic heavy Metal record. This record melds what the band does best. In your face power as well as the California Groove sound the band pioneered.